My little family of four is right at home in Minnesota, but putting down roots here means that we’re 10 hours away from our nearest relatives. So, most of our travel excursions consist of long car trips, questionable rest stops, lower back pain, and lots of nearly-barren Iowa grassland. Zigzagging between Missouri, Ohio, and Mississippi means that our vacation time is usually a little less than thrilling. Last spring, we finally took a leisurely family vacation to somewhere new. Walt Disney World Resort was basically magic. Even my husband was all shiny-eyed and giddy. He’s got a certain Eeyore quality, so that was surprising. Sure, we left 10-degree F temps and grey skies to bask in 90-degree heat and sunshine, but I think the rides and shows may have played a part in our collective glee, too. Before embarking on our big trip, I researched and read reviews about all of the things to do at Disney. I didn’t want to spend the money (and vacation time) only to come home feeling like we had missed out on a bunch of things on our must-do list. Of course, my research started at DisneyWorld.com, where I watched videos of the rides in action, checked out which shows would appeal to the girls, and got a feel for what the different parks had to offer. 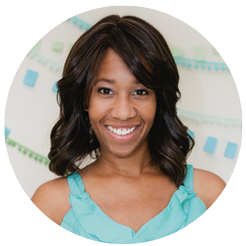 With a toddler and an elementary school-aged kid in tow, I knew that if we failed to plan, we’d basically be planning to fail. Luckily, my mom came along to help us divide and conquer when necessary. That meant we also had to plan excursions, rides, and activities that would appeal to her, too. I can proudly say, we were well-prepared to conquer Disney World. 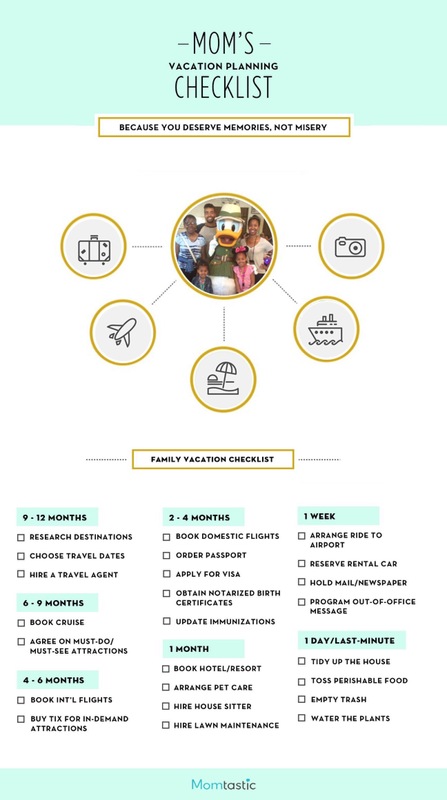 Whether you’re planning to visit Mickey, going on a cruise, or visiting an international destination, a lot of planning can help ensure that you get the most out of your trip. It can be overwhelming, but don’t worry: I’ve got your back. 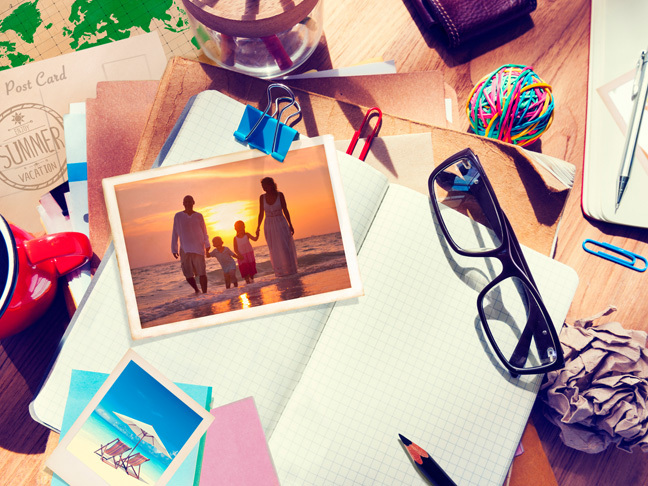 Just consider this your no-fail family vacation planning checklist. Before you go, stick to this monthly to-do list to get every important task done before you hit the road or fly the friendly skies. 1. Research the destinations your family is interested in visiting. Narrow them down based on affordability, weather-related issues (you don’t want to travel to the hurricane belt during hurricane season, for example), and other pertinent factors. 2. Choose your travel dates. Consider vacation time, school holidays, and work deadlines. 3. Bring in some help. If you’d rather take a more hands-off approach to your trip-planning, now is the time to consult a travel agent. 1. Book a cruise, if you’re hitting the high seas for your vacation. This is one type of vacation where a travel agent can really come in handy. 2. Map out an itinerary. If you’re staying on land, call a family meeting to discuss everyone’s must-see attractions. 1. Book international flights. As a general rule, international flights should be booked earlier than domestic ones if you want to nab a great rate. 2. Buy tickets and make reservations for activities. You’ll especially want to do this now for any popular, in-demand attractions, restaurants, and outings before they’re all booked up. 1. Book domestic flights. Good rates are available during this timeframe, so lock in your travel plans now. 3. Book your hotel or resort now, particularly if you’re traveling during peak times for the destination you’re visiting. 1. Don’t forget Fluffy! Make a kennel reservation, talk to a neighbor, or hire a pet sitter to keep your pet happy and healthy while you’re away. 2. Consider hiring a house sitter, if you’d like someone to do more than just grab your mail. 3. Plan for yard work that needs to be done in your absence, if you’re taking a long trip. Hire a lawn maintenance company, or a local teenager to cut the grass. 1. Arrange a ride to the airport. Whether a friend is dropping you off, you’re using a car service, or you’re parking on-site, get your plan in place now. 2. Reserve a rental car, if you’ll need one when you arrive at your destination. 3. Place a hold on your mail and newspapers, or arrange for a neighbor to collect it for you. 4. Schedule your email’s out-of-office reply now, so that you can set it and forget it as your departure date draws near. 1. Tidy up the house. Trust me, the last thing you’ll want to come home to is a messy house. 2. Throw (or give) away perishable food. You don’t want to come home to a fridge full of rotten food. 3. Empty all the trash cans, so terrible smells don’t take over in your absence. 4. Water all plants before you hit the road. If you’ll need plants watered while away, ask a neighbor or friend to help.